I don't know who needs the training me or the dogs. It is working great, but sometimes I overcompensate. 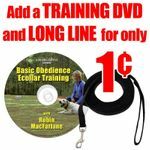 Best results would be having them to respond to obedience training first and foremost before moving to electronic collar. "Works good on all three dogs." Works good on all three dogs. "This product has made such a difference in the training of our dogs!!" This product has made such a difference in the training of our dogs!! 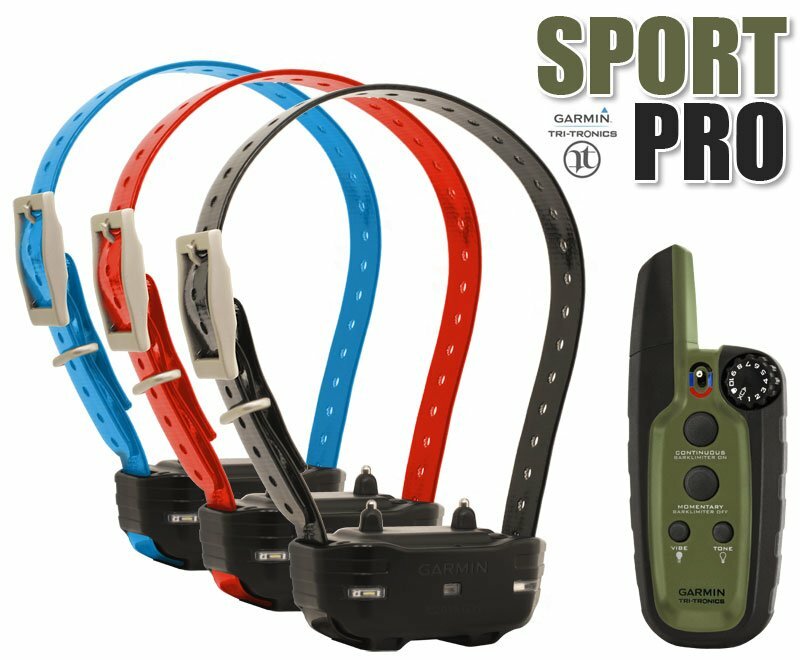 With multiple dogs, I need to pay very good attention to which color collar is on what dog before correcting. The collar itself works very well. My only complaint is that when my dogs play together they bite the collars and they do not stand up as well as I would like them to. Have owned mine about a month and two of the collars have been chewed.